A revised BMW X1 has been announced with wider range of diesel-only engines. With improved exterior styling, detail upgrades to the cabin and a new range of advanced diesel engines, the new X1 is perfectly placed to continue the sales success of the outgoing model. Every rear-wheel drive X1 now emits less than 130g/km of CO2, and with the option of a new eight-speed automatic gearbox combined with BMW’s award-winning EfficientDynamics technologies, the new BMW X1 range is more efficient than ever before. Buyers can now also choose from two new models: Sport and xLine. In addition, SE and M Sport specifications receive an increase in standard equipment, further enhancing the value to the customer. 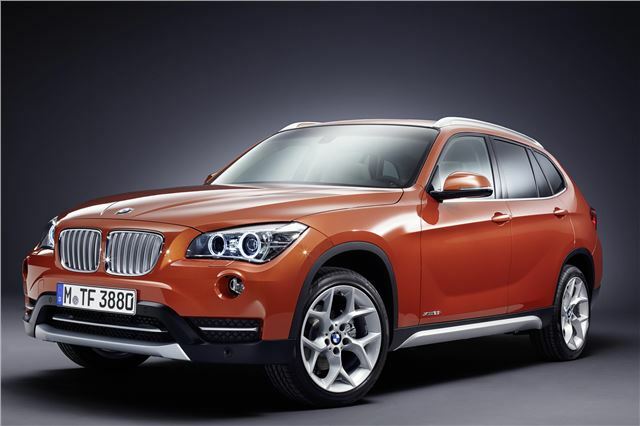 Priced from £24,660 for the BMW X1 sDrive18d, the new BMW X1 goes on sale from July, 2012.